Lamaze is a trusted partner, connecting parents to educators and resources to help prepare for a safe and healthy birth. We’re also dedicated to connecting professionals with colleagues, offering research reviews, evidence-based resources and fostering collaboration and innovation in maternal-child health. 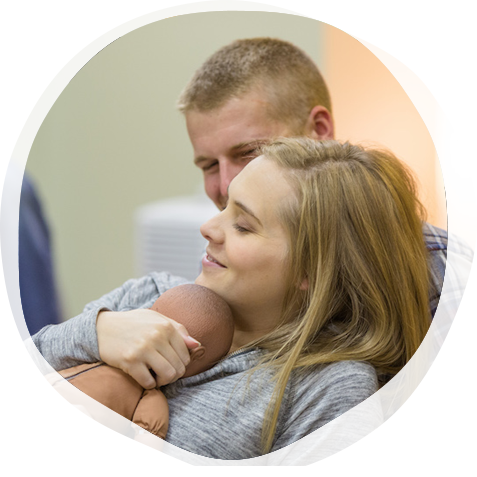 Explore the resources and relationships available to Lamaze members. Member Directory: If you're looking for a Lamaze Certified Childbirth Educator, visit our Lamaze Certified Childbirth Educator Locator Directory. You can find other members by name, location, and more! Educator Social Media: Join discussions, ask questions and share your experiences with other Lamaze professionals in the Lamaze Childbirth Professionals Facebook group. Stay in-the-know about the latest birth news, information and events by following our Twitter account for Childbirth Educators. Learn about the only accredited childbirth educator certification, the Lamaze Childbirth Educator Certification (LCCE).